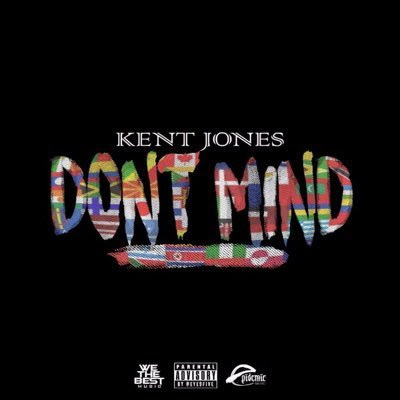 Kent Jones - "Don't Mind"
If you've ever wondered the face of the person behind one of the most popular songs as of right now in 2016, then look no further to Kent Jones. Breaking down some of the most known languages as part of the hook to his song, his melodic soft spoken flow has got everybody becoming tri-lingual and Worldstarhiphop (of course) had the green light to premiere it. Directed by Eif Rivera.